in iOS8 a new class is introduced, UITableViewRowAction. This class can be used to create custom actions to the rows of a Table View. In this Tutorial we will add a rate and share action to the Table View row. This tutorial is built in iOS 8.1 and Xcode 6.1. 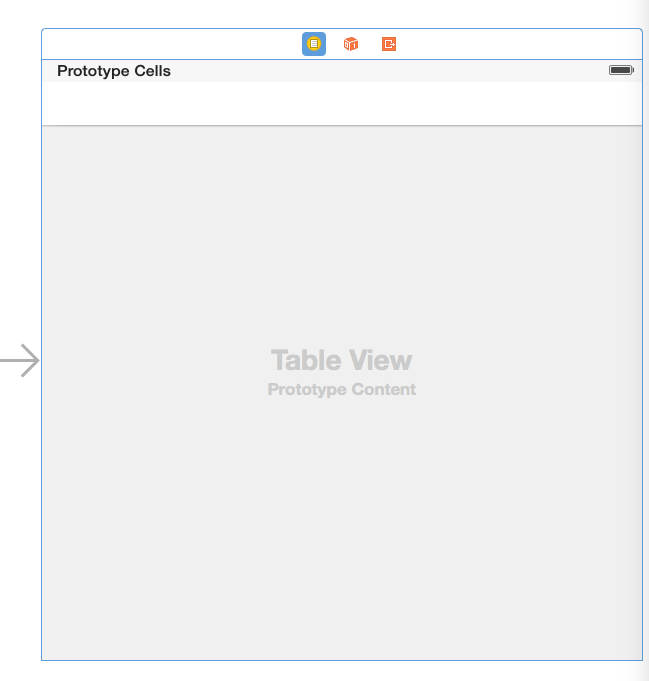 Open Xcode and create a new Single View Application. For product name, use iOS8SwiftActionsTableViewTutorial and then fill out the Organization Name and Organization Identifier with your customary values. Enter Swift as Language and make sure only iPhone is selected in Devices. Remove the View Controller from the Storyboard and drag a Table View Controller to the empty canvas. Select the Table View Controller, go the Attributes inspector and select "Is initial View Controller"
There is only one section in the Table View so we need to return a 1 in the numberOfSectionsTableView method. The name of the app at the current index of our apps array is assigned to the text property of the textLabel property of the current cell. Build and Run the project. The rows should be filled with our apps. To enable the custom actions when the user swipes on the Table View Cell, first the tableView(_:commitEditingStyle:forRowAtIndexPath) must be implemented. Now the default Action is enabled on the Table View Cell, which is the Delete action. To add custom action, we need to implement the tableView(_:editActionsForRowAtIndexPath:) method to override the Delete Action.